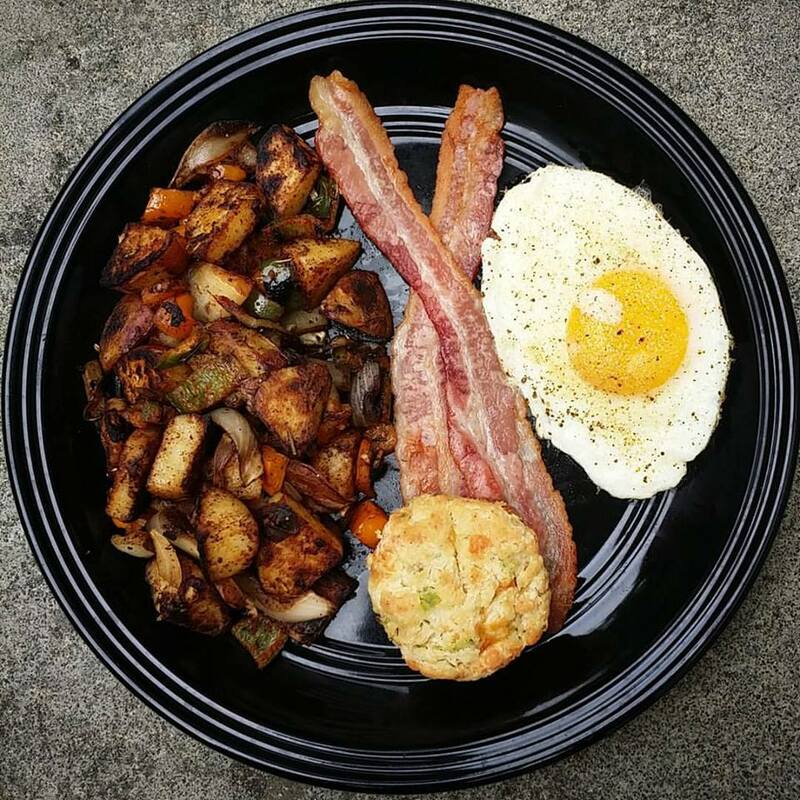 Skillet potatoes, cream cheese & herb biscuits, with a sunny side up egg and applewood bacon. Beef chow mien with oyster mushrooms. Divine Swine Pizza… So delish! Foie gras poutine and shredded duck confit poutine. 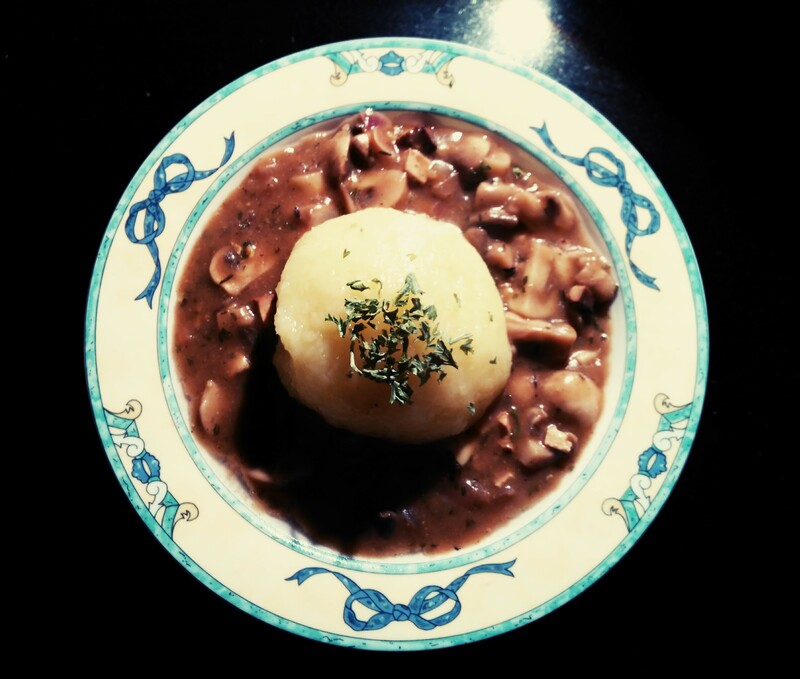 Some late Oktoberfest celebrations with Knödel and Schwammerl Soße. Braised short ribs, mashed potatoes. Grilled chicken, bacon, cheddar sandwich with Sriracha and ranch on Dave’s power seed bread. Char-Grilled Wings – Scallion BBQ, Cilantro, and Peanuts. Simple things made well are the best things. Crispy Chili Paneer, Royal Chopstix, Irving, TX. Homemade tomato chutney burgers, bacon, egg, lovely melty cheese and rocket.